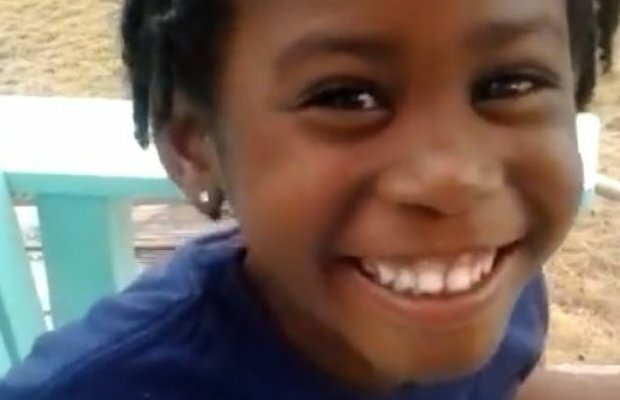 When this precious 4-year-old was called ugly by a fellow classmate, she was not caught off-guard by the insult. Instead, she responded with poise, sass, and complete control over the conversation. The boy persisted, but the child was not phased! She ended by giving him a bit of his own medicine, but all in the spirit of teaching the boy a lesson. Adorable 20 Month Old Baby Sings Elvis Like Nobody’s Business.